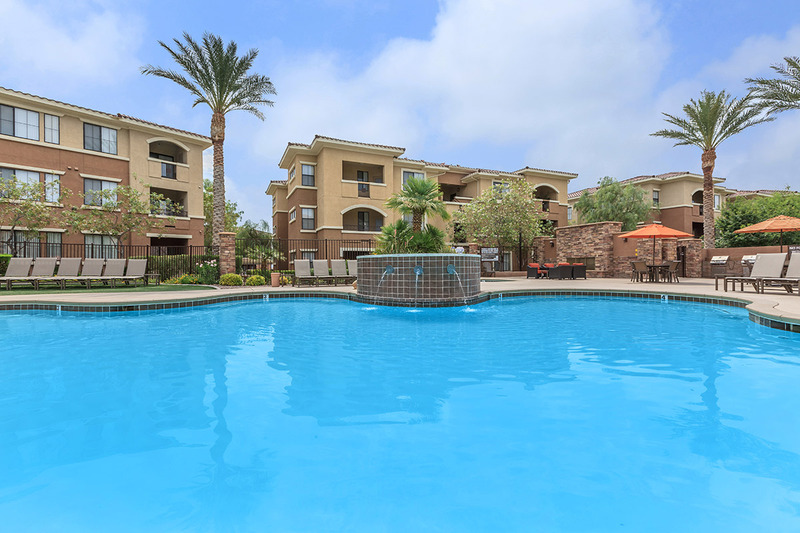 The Preserve Apartments are a lavish luxury apartment community located in the exhilarating city of North Las Vegas, NV! Enjoy all that city life has to offer such as fine dining and exceptional shopping while still enjoying the peace and serenity of life. Our shimmering swimming pool and commendable clubhouse are the perfect place to relax, and our 24-hour fitness center will help you keep up with your fitness goals. Our apartment homes come with 9ft. 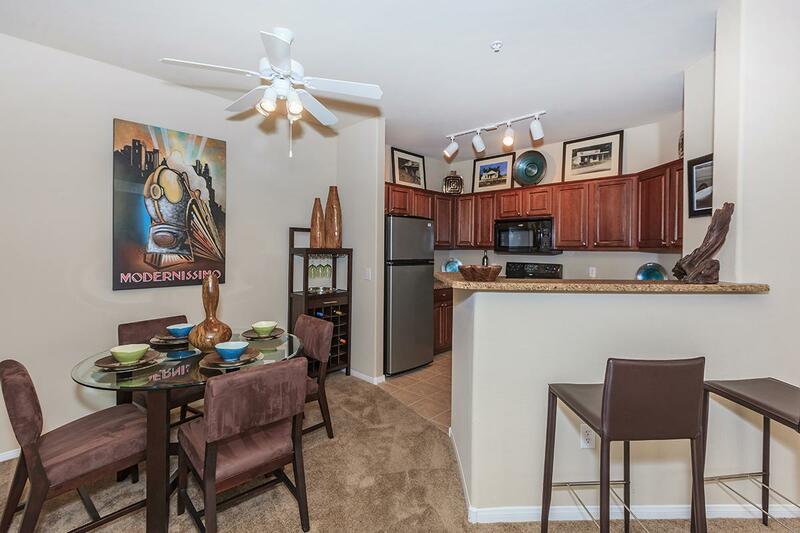 ceilings, spacious walk-in closets, whirlpool appliances, and mirrored closet doors. Call today to schedule your private tour! 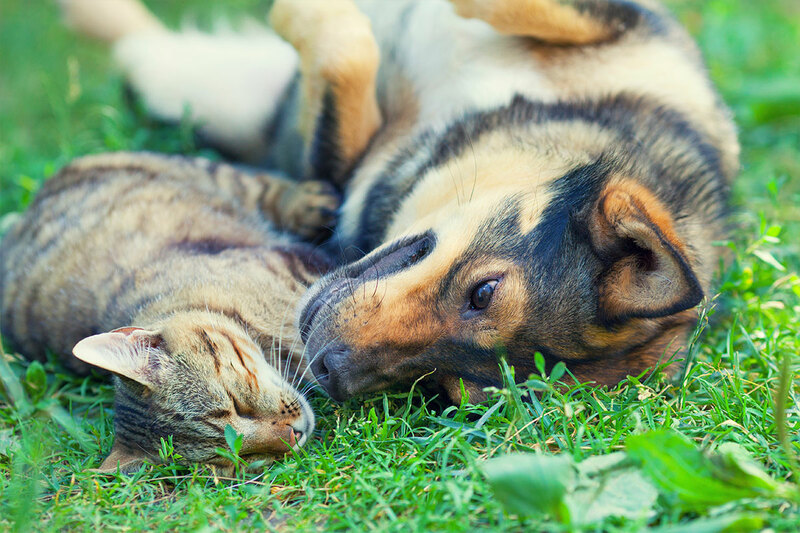 As one of the few pet friendly communities, we proudly allow cats and dogs here at The Preserve Apartments. Now your pet has the opportunity to relax by your side and enjoy the comforts of your apartment home. After taking your furry friend for a walk, don't forget to stop in for a treat in our leasing office.